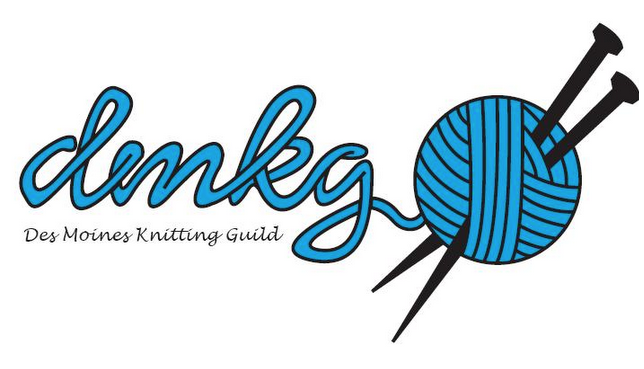 Knit & Chat at the Urbandale Library. !0-noon. Color Stranding KAL to prepare for the steeking workshop at the February retreat. If you have never done color stranding we will help you get started. Check out the links, get your yarn and needles and join us at Shauneen's house from 10-noon. Knit & Chat at the Franklin Ave. Library. West Conference room from 10-noon. Hope you can find the time to join in to knit.